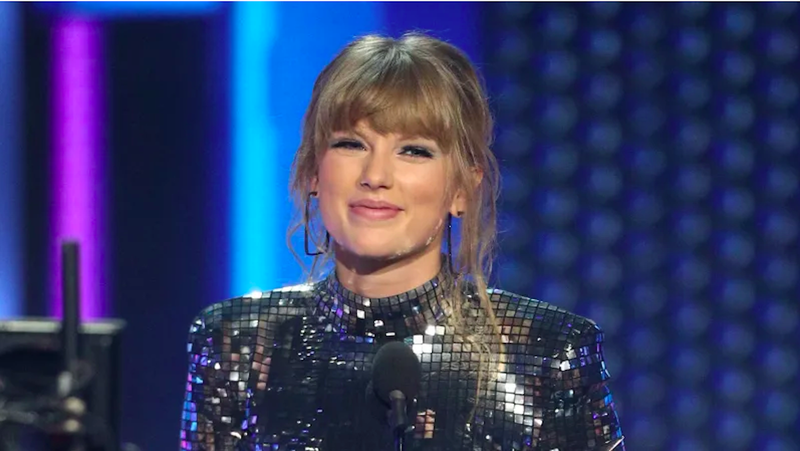 A newly-political Taylor Swift donated $113,000 to a pro-LGBTQ group in her adopted home state of Tennessee. I’m writing you to say that I’m so inspired by the work you do, specifically in organizing the recent petition of Tennessee faith leaders standing up against the Slate of Hate in our state legislature. Please convey my heartfelt thanks to them and accept this donation to support the work you and these leaders are doing. Swift, who for most of her career remained mum on politics, broke her silence last October when she endorsed Democrat Phil Bredesen’s Senate bid. Bredesen may have lost, but Political Taylor Swift is the definitely a version of her we need to see more of. What Does Taylor Swift&apos;s Universal Deal Mean for Her and Other Artists?